As a family of six, we ALWAYS need a little extra! A little extra room, a little extra food, a little extra money, a little extra time (okay, a lot of extra time! ), and, let's be honest, a little extra toilet paper. Thankfully Scott® and Sam's Club® has us covered on that one! As a mom, I'm a HUGE fan of #Get100Extra! We've run out of many things before (and it wasn't pretty), but I refuse to run out of toilet paper! See, running out of toilet paper would be a NIGHTMARE. Baby wipes, paper towels, or tissues just wouldn't do the trick, and I envision my toilet getting clogged. I will do everything possible to ensure that doesn't happen! Having enough toilet paper is pretty much essential for our survival. Sounds dramatic, but if you have kids, you get it! 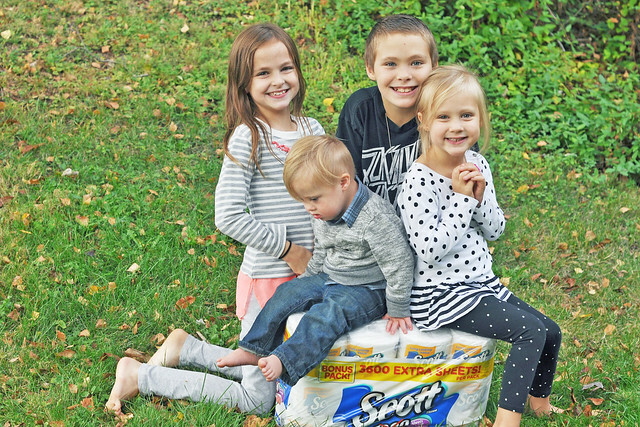 The Scott® 1000 Bonus Pack at Sam's Club® is my new best friend! 36 rolls per pack + 100 extra sheets per roll = 3600 EXTRA SHEETS! That's like getting 3 rolls free! SOLD! I've always been a fan of Scott® Bath Tissue. The toilet paper rolls just last longer than the other brands. Plus, it was safe for our septic system at our first house. My family often goes through 1 roll every two days, so rolls that last longer are essential! The Scott® 1000 Bonus Pack is only available at select Sam's Club® locations and online. It just happened to be available at the Sam's Club® only a few miles away from my house. Even though I wasn't a Sam's Club® member, it was too good of a deal to pass up! Last week, I headed to my local Sam's Club® to purchase this exclusive deal. While I was there, I decided to get a membership. It took less than 5 minutes of my time, and at only $45 for the year, it was worth it! After I finished getting my membership, a Sam's Club® employee directed me to the back wall where the Scott® 1000 Bonus Pack was kept. As I made my way to the back of the store, I got sidetracked by the adorable kids clothing. With 2 pairs of footie pajamas and a cute Thanksgiving outfit (I couldn't resist!) tucked under my arm, I continued on. The Scott® 1000 Bonus Packs were fully stocked. I grabbed one from the top (just for the record, the pack is HEAVY! ), snagged some milk from a nearby aisle, and headed up to the registers. I spotted a lot of great deals, and can't wait to browse some more. 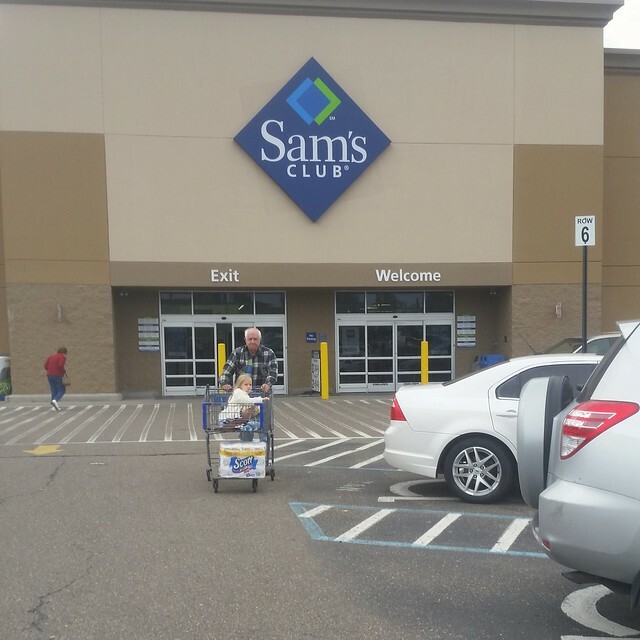 Having a Sam's Club® membership is going to save my family a lot of money! The Scott® 1000 Bonus Pack was such a great deal and I'll be returning for more! For an even better deal, you can download the Ibotta app (it's free!) and get $5 off Scott® 1000 Bonus Pack at Sam's Club®! Once you download it, follow these directions: Under Grocery, find Sam’s Club® / Find Scott® 1000 $5 offer / Unlock rebate / Purchase Scott®1000 bonus pack at Sam’s Club / Scan receipt and upload to Ibotta / Earn $5 ! EASY! That makes the Scott® 1000 Bonus Pack cost less than $20! When have I ever needed extra? Ummmm. Always. What about you? 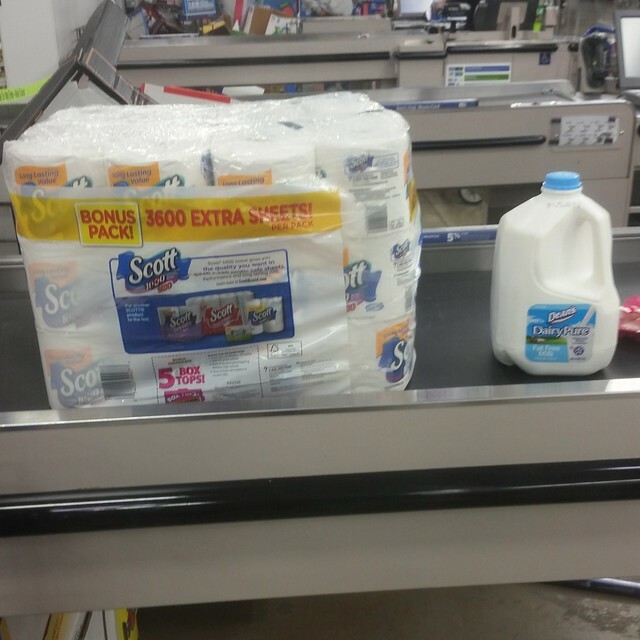 Thanks to Scott® 1000 Bonus Pack and Sam's Club®, I #Get100Extra. The toilet paper is soft, and the rolls are lasting so much longer! That means I have some extra money to spend on other things. Or, ahem, other people. Four of them to be exact! 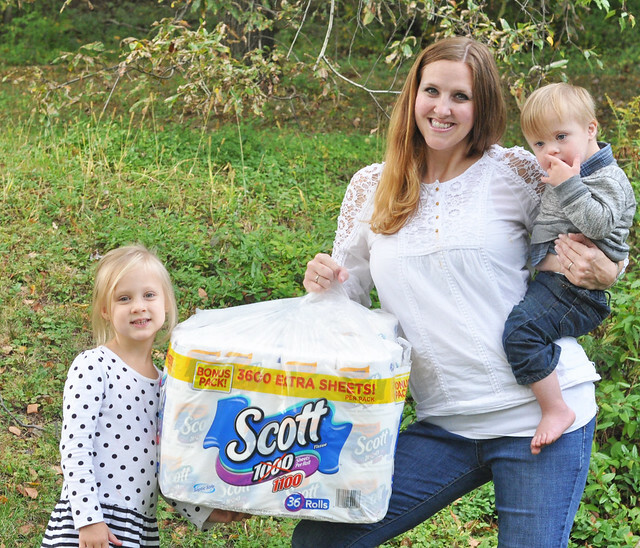 Thank you to Scott® Tissue for sponsoring this post! We love Scott® 1000 Bath Tissue!